Two powerhouses of design — luxury developer Simon Hirsh and Toronto’s interior design darling Lori Morris — have collaborated on the city’s next big thing, and we’re obsessed. Simon Hirsh’s success story has been a bit different than most other developers’. It began in Whistler, B.C., where he designed and developed custom luxury log-and-timber homes, and eventually he found his way to Muskoka, Canada’s other elite retreat. There, he designed his way through cottage country, erecting $7 million vacation homes for Toronto’s exclusives. It was these clients who began bringing him closer to the city, asking him to create their year-round abodes — not just their summer ones. 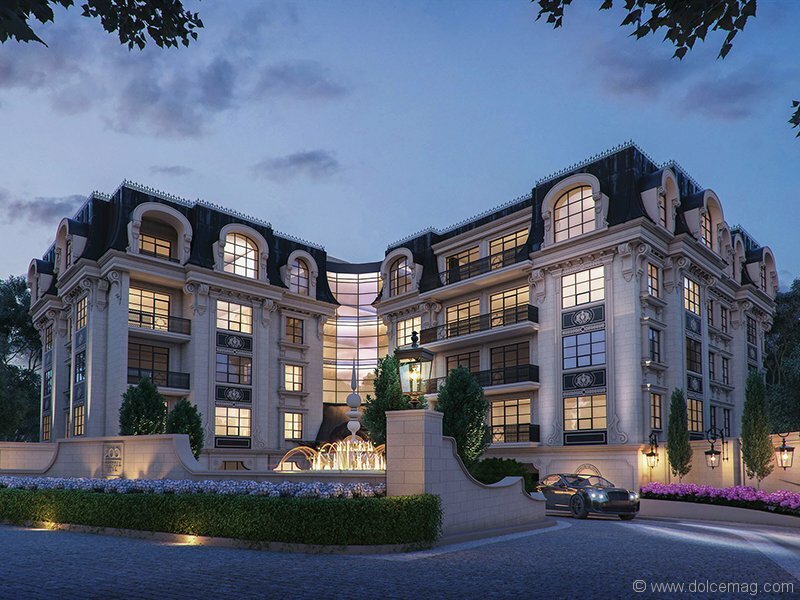 This is what led Hirsh and his company, Hirsh Development Group, to the address of 200 Russell Hill in Toronto. It’s a dream-come-true plot of land on which Hirsh and his team — Rafael + Bigauskas Architects and interior designer Lori Morris of House of LMD — are building something that Torontonians have never seen before, at least not on their turf. Tentatively opening its doors in fall of 2018, 200 Russell Hill will be a 22-unit structural masterpiece, designed to stand out in its affluent neighbourhood by offering spacious units that feel more like large houses than suites. 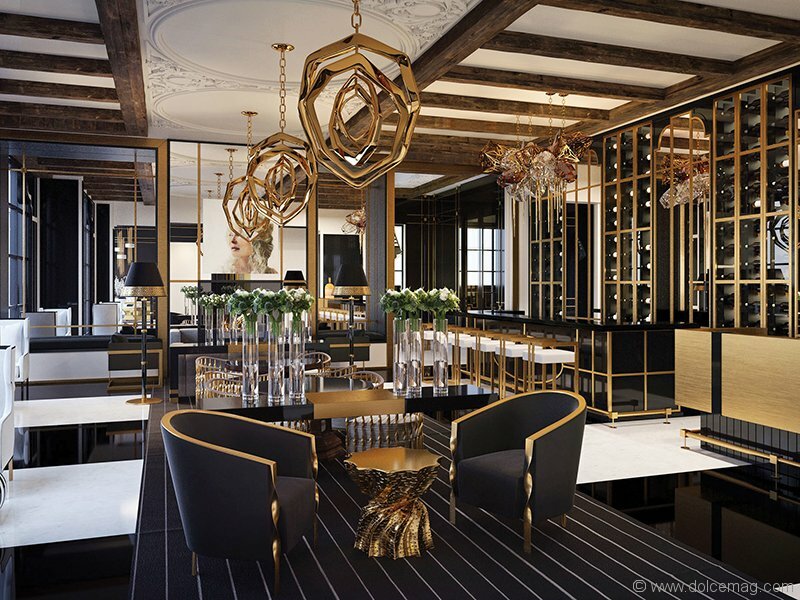 The concept meshes Hirsh’s roots in luxe cottage country with Morris’s taste for deep refinement, and the result is a fusion of romanticism and art deco, comfort and style. 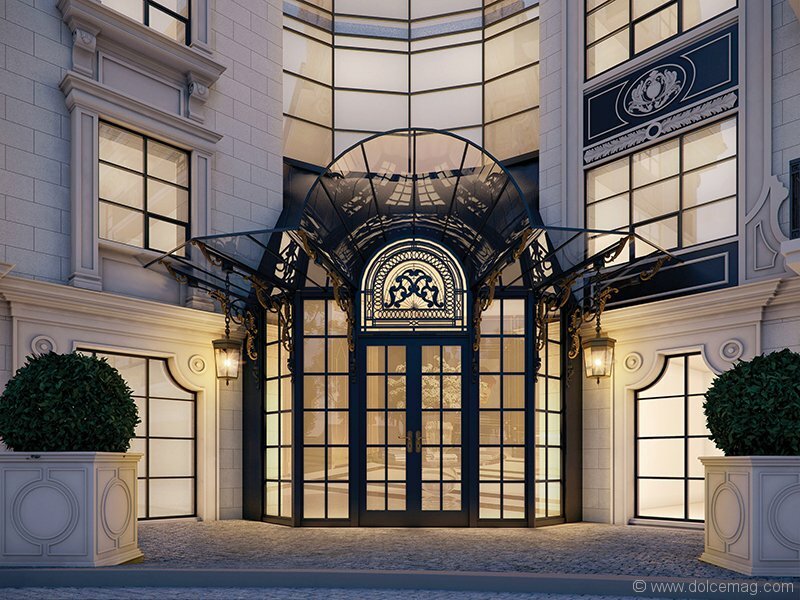 The project is a huge milestone, not just for Hirsh Development Group and House of LMD, but also for Toronto as a whole. Architectural and design feats aside, 200 Russell Hill will present its residents with a wholly elevated lifestyle reminiscent of a stay at a boutique hotel. 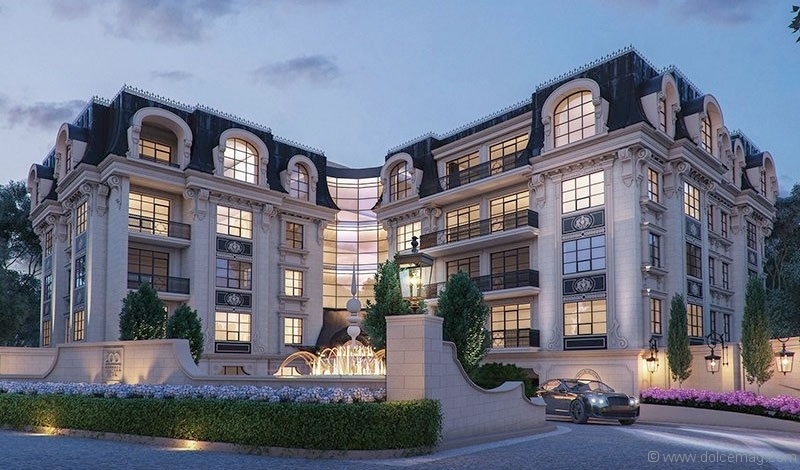 From the fitness and yoga studios, spa and wine lounge to the in-house theatre, pet-wash room, private library and piano lounge, the Forest Hill estate will boast a way of life that’s all its own.